As a vertically integrated business with TruNorth, EPL Plastics brings unequalled technical experience and innovative plastics solutions. EPL Plastics was founded in 2014 by management and employees from Dekka Resins, who was the single source supplier of recycled plastic to the largest horticultural manufacturer in the world (ITML Horticultural Products and later Myers Industries Lawn and Garden Group- MYE:NYSE) for over 35 years. EPL Plastics, partners with plastic processors in the automotive, packaging, horticultural and profile industries, to maximize the value of their plastic waste with processing and repurposing programs. 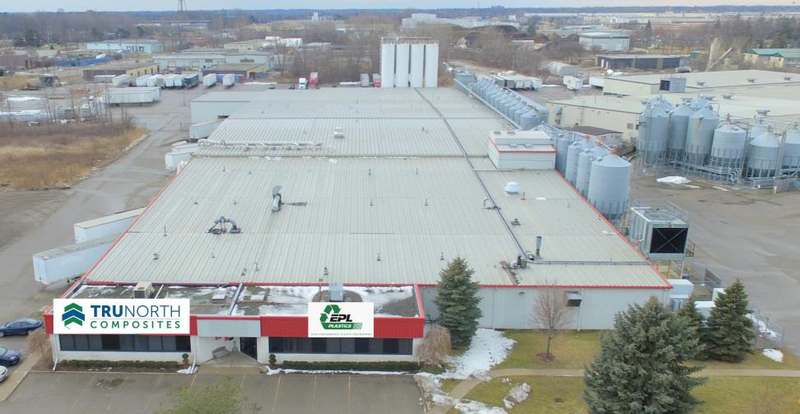 EPL is equipped with the in-house ability to granulate, shred, densify, separate, blend, pulverize and extrude over 200 million lbs of reclaimed plastics annually. 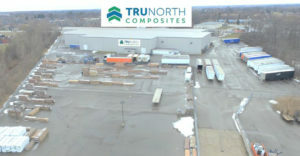 EPL operates from a 100,000 sq ft building beside the TruNorth manufacturing facility and provides the recycled plastic and technical support for TruNorth’s products.